Perfectly equipped for cruising with Air Conditioning and generator. 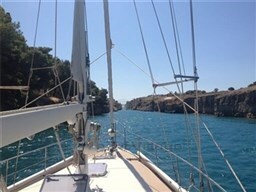 Completly renovated in 2018 with all new instruments and many more. 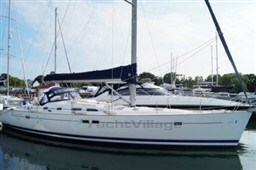 Dear Sirs, I have seen on YachtVillage your offer about Cantiere del Pardo Grand Soleil 46.3 - 2004 (code: 301398). I am interested in the offer and would like you to contact me. Thank you.